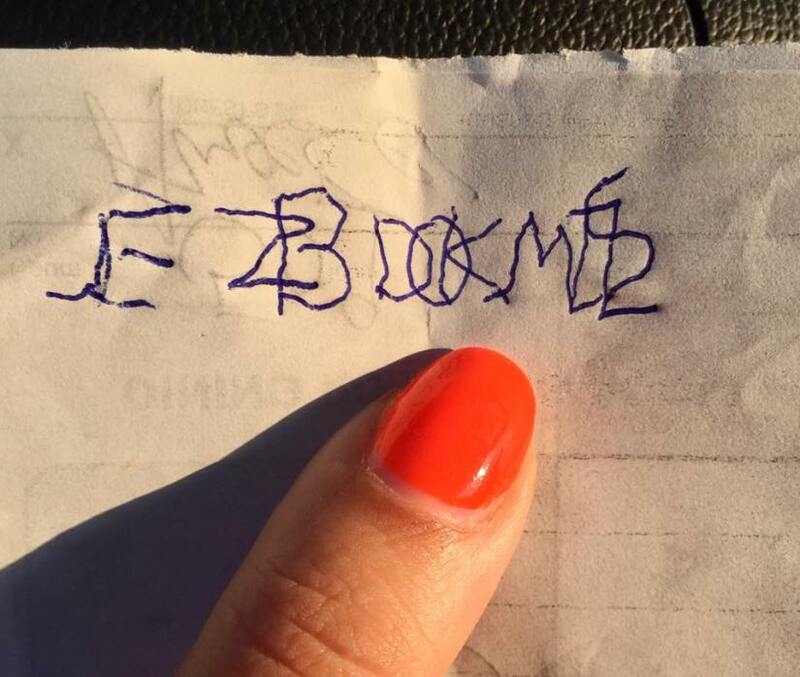 What if you saw letters like this? Home » Vision Therapy » What if you saw letters like this? Today we discovered that our patient sees any print within arms reach as though it is overlapped. And no one ever knew. She has had eye exams before, but her specific difficulties and diagnoses were not discovered until she came to see Dr. Jacobi for a comprehensive eye exam with a developmental optometrist. She sees 20/20 and her sight is fine, which is why other eye doctors did not diagnose her with any vision difficulties. But when she reads she has to pick which word makes more sense in the context and not surprisingly she HATES writing. I realized this when she couldn’t read anything with both eyes open within 12 inches of her face. With one eye covered, she can read the letters, but with both eyes open she would squint her eyes, tilt her head, close an eye…She said it looked blurry like black blobs… so I had her draw exactly what she saw. This is what she drew. Can you imagine being a young child in a classroom trying to keep up when this is how things look?? And these kids are often labeled as lazy, ADD, etc. These are the kids who are quick to give up and say they can’t, who tell me they just want to be smart, who cry when we tell they they are smart-we just need to help their eyes work better together. These are the moms that cry in the therapy room because they feel so bad they never knew. These are also the kids who learn during vision therapy that they can achieve great things- who gain confidence and success. The kids who make me fight back tears on their VT graduation day while mom cries and we discuss how far they’ve come. The good news is we can definitely change her life. This is why we work so hard and this is why we are so passionate about what we do!Vision Therapy is truly life-changing. Kids often don’t know how to describe what they see, and they often think everyone sees that way. This is why it is so important to take your child to a developmental optometrist. 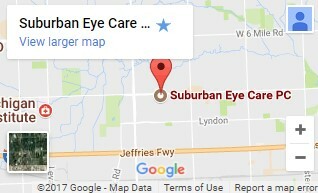 If you are not in our area, go to covd.org and search for a board certified optometrist who is a fellow at the college of optometry in vision development.